The IOC EB has given the Russian Olympic Committee (ROC) the opportunity to present the case of the Russian athletes and the ROC. This was done by Mr Alexander Zhukov, ROC President, at the beginning of the EB telephone conference, which he left immediately following his presentation. During his presentation, Mr. Zhukov explained that the Russian Federation and the ROC guarantee full cooperation with all international organisations to shed light on the issue in every respect. He also guaranteed that the ROC commits to a complete and comprehensive restructuring of the Russian anti-doping system. In this context, he stressed that the ROC is committed to clean sport and would work towards guaranteeing clean sport in Russia. He further stated that all Russian athletes selected for the Olympic Games Rio 2016 have been tested over the last six months by foreign anti-doping agencies. Samples were taken by foreign doping control officers and the samples analysed in foreign laboratories. Russian athletes who participated in different competitions in all sports have submitted more than 3,000 doping samples. The vast majority of the results were negative. 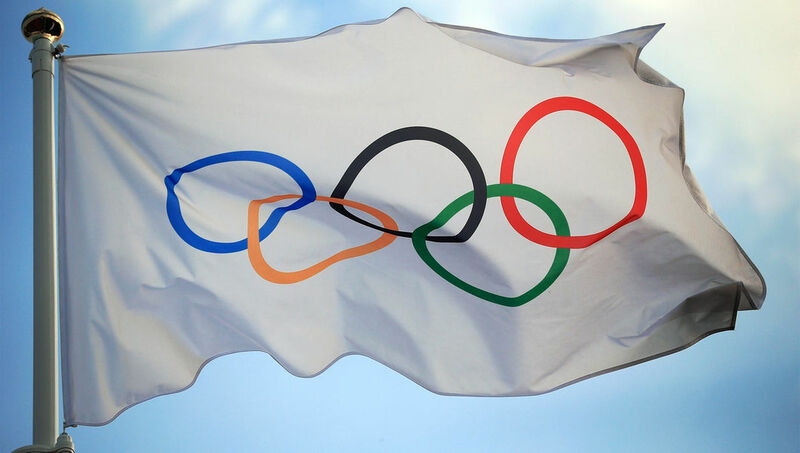 The IOC EB discussed the status of the ROC. In this respect, it took note of the fact that the IP Report made no findings against the ROC as an institution.